to ensure the periodic maintenance of the CREDO regulators. One refill every six months at the place of a regular refilling aims at regenerating the tensio-active substances. 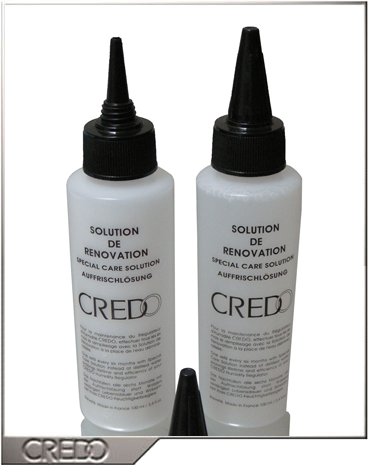 The Credo Special Care Moistener is the only product to be used for regenerating the Credo humidifiers.One refill every six months at the place of a regular refilling.